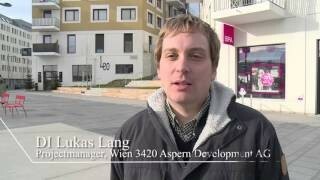 About a third of all energy consumption in Austria is attributable to the traffic. Accordingly heavily burdened is not only our wallet but also the climate and the environment. 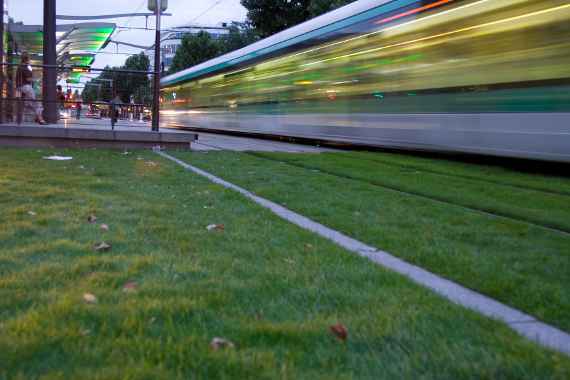 klimaaktiv mobil shows how mobility can be designed without any restrictions by the intelligent use of energy-efficient, cleanest and most environmentally friendly transport systems. 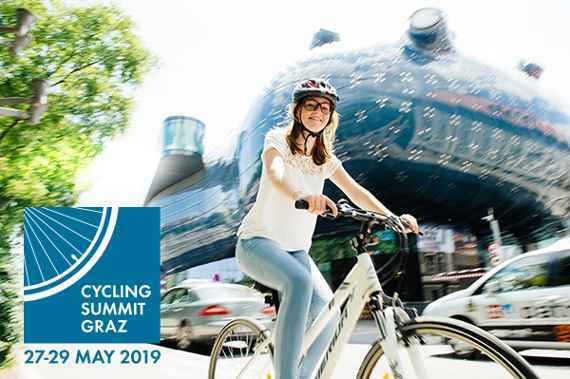 The 12th edition of the Austrian Cycling Summit is going to take place in Graz from May 27th to 29th 2019 under the general motto „cycling.connects”. 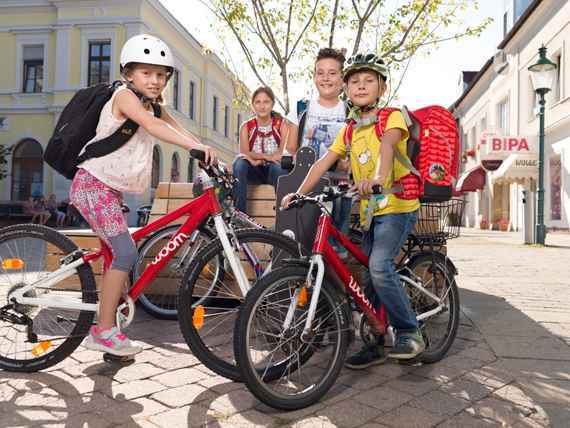 In total, almost 74,000 children and young people as well as 5,000 pedagogues in Austria have so far been included in the klimaaktiv mobil programme "Mobility Management for Childred, Parents and School" which aims to make the ways to school and the school environment child-friendly. 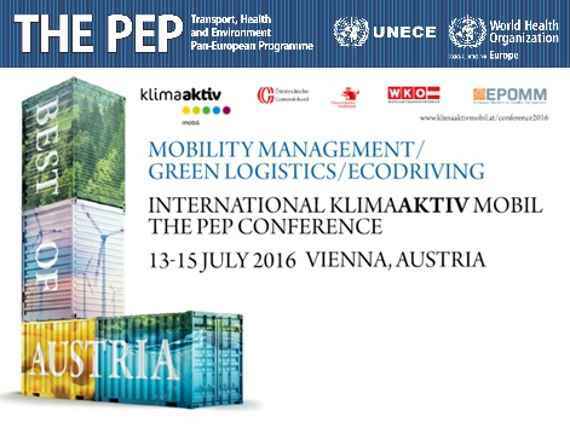 Austrian Action Programme for Mobility Management to reduce CO2 emissions, to promote environmentally friendly and energy efficient mobility and to stimulate new innovative business opportunities and green jobs. With the Cycling Master Plan 2015-2025 the Federal Ministry of Agriculture, Forestry, Environment and Water Management continues the successful promotion of cycling. 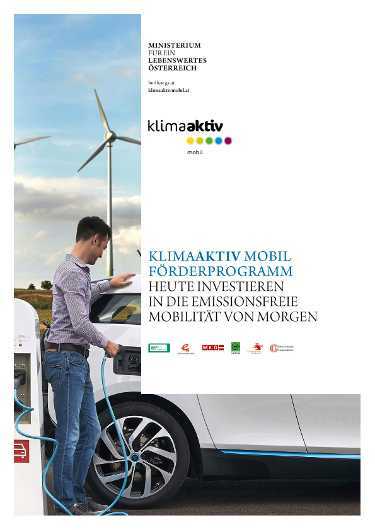 The aim is to increase the cycling mode share to 13 per cent by 2025.
International klimaaktiv mobil Conference"Decarbonisation - Zero emission mobility starts now!"